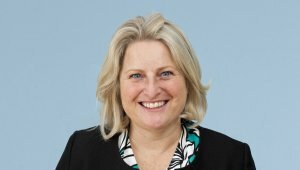 Nicola Plant, partner and head of private client speaks to Spear's and gives her opinion on the lack of announcements on stamp duty land tax in the Autumn Statement. Nicola says, "It’s disappointing to see that the Chancellor has made no amendments to the new additional rate SDLT, which came into effect from 6 April 2016. The Chancellor is either unaware of or unconcerned about the impact this new additional 3% rate is having on vulnerable minors, where property is being purchased for their occupation and parents have not contributed to the purchase price."